The forecast calls for sunny days ahead. 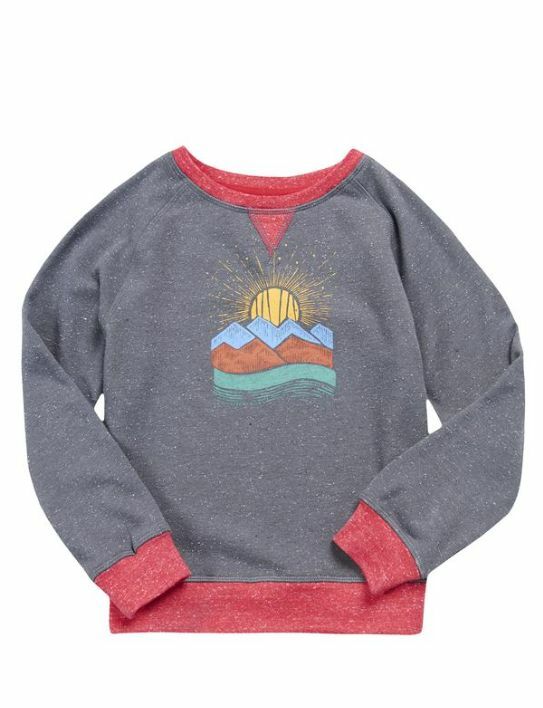 This cozy sweatshirt shows off a horizon line graphic. 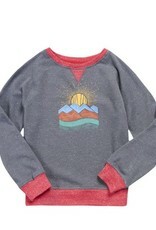 It's made of soft terry cloth that combines organic cotton and recycled poly.